The Charlotte Bobcats are in the process of changing their name back to “Hornets,” a source with knowledge of the situation told CBSSports.com’s Will Brinson, including arranging digital assets that would allow a return to their original nickname. There is no timetable for the switch though NBA commissioner to be Adam Silver told Bobcats season ticket holders in April that such a change would take at least 18 months to implement. Moreover, the change is not unexpected and would likely be popular with the North Carolina fan base. Why not come up with a new name. Just start over. 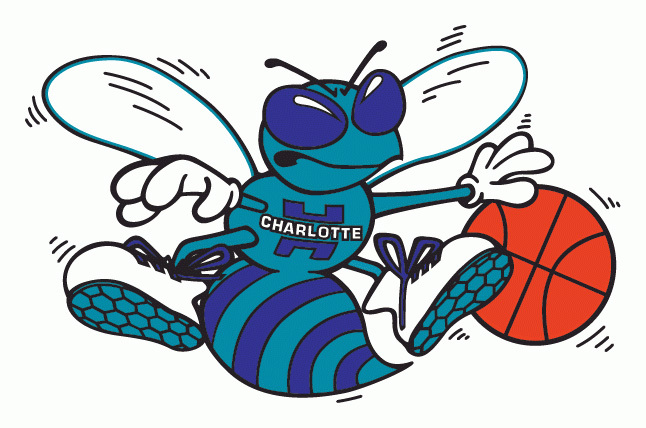 The hornets were losers before they moved and after they moved. New name New colors New Players.